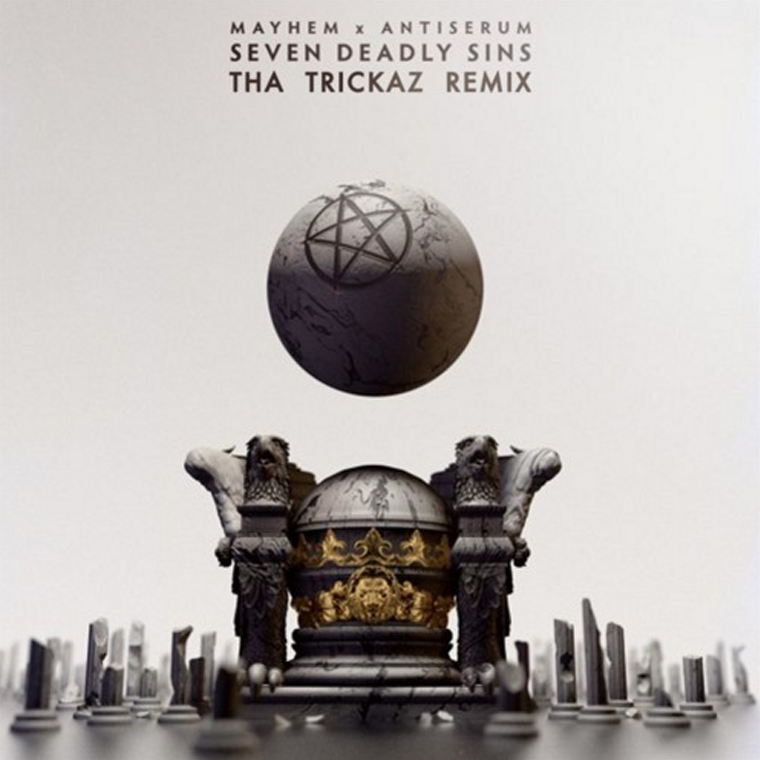 Tha Trickaz haven’t released too much recently, but they’re back with some serious fire in the form of a remix of Mayhem & Antiserum’s Seven Deadly Sins. The song is dark and dirty enough to warrant the name, and goes seriously hard too. The sound design is incredible throughout, almost making the song seem like it’s an original. Tha Trickaz are one of those artists that you can count on time and time again to deliver, and they’ve well and truly gone big with this one. Give the remix a listen and show them some love for such a great tune!